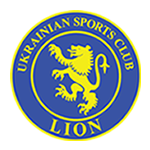 You are invited to the USC Lion 2017 Season Launch! 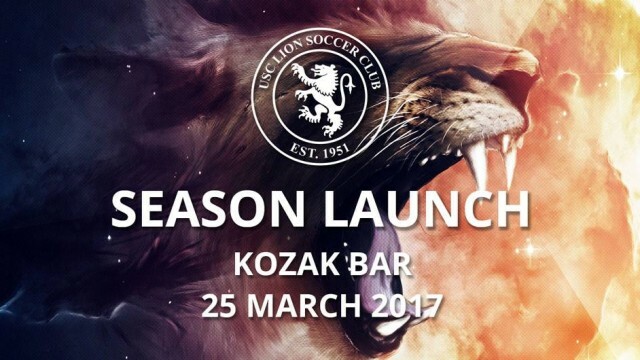 The 2017 season is finally upon us and this year we are going back to our club roots and hosting a more casual event at the Kozak Bar, so please join us for our annual Season Launch. Tickets: $10 pre-sale (paid prior to Thursday 23rd) otherwise $20 thereafter. A variety of well-priced food and drinks, including some traditional Ukrainian dishes and beers, will be available for purchase from the kitchen and bar facilities. The food menu will be available on Facebook event shortly. We will be introducing the coaches and also announcing their nominated captains for the year. There will also be a DJ to provide some music for everyone to show how bad they are at dancing. Please note: CASH ONLY VENUE – This venue does not currently have card or ATM facilities.